A little surprised and a little flattered! Just realized a bunch of people have been adding photos of my works to Pintrest. 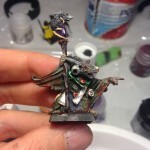 Having painted the Skaven Grey Seer I went to the store looking for a new little project. 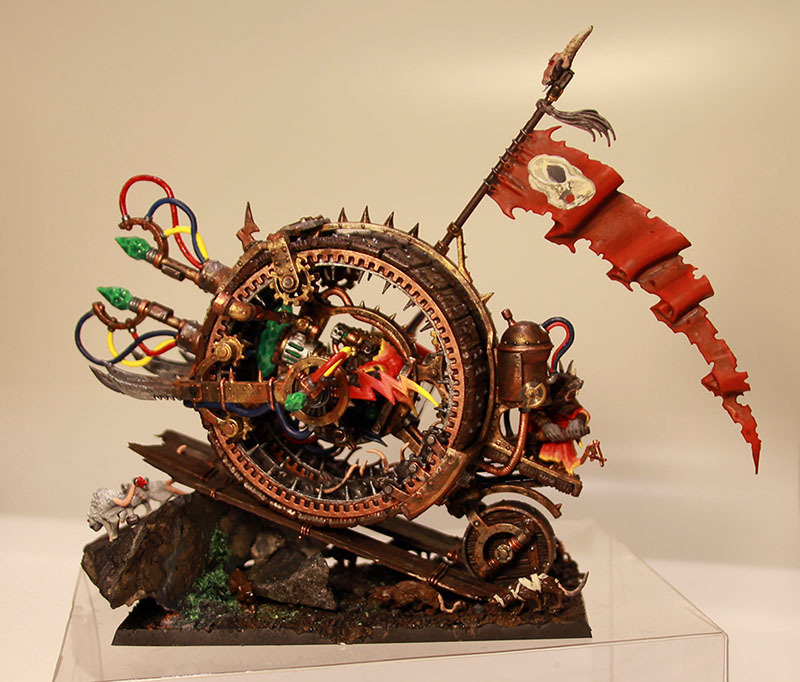 Somewhere along the way I figured the Skaven Doomwheel looked cool, and decided to buy one. I had no idea the amount of detail and time it would take to paint the little bugger. For the first time I also realised that basing the miniature needed to be done properly, and had to get sand and grass. 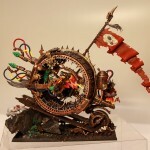 20 rats and a bazillion hours later, the Doomwheel is done. 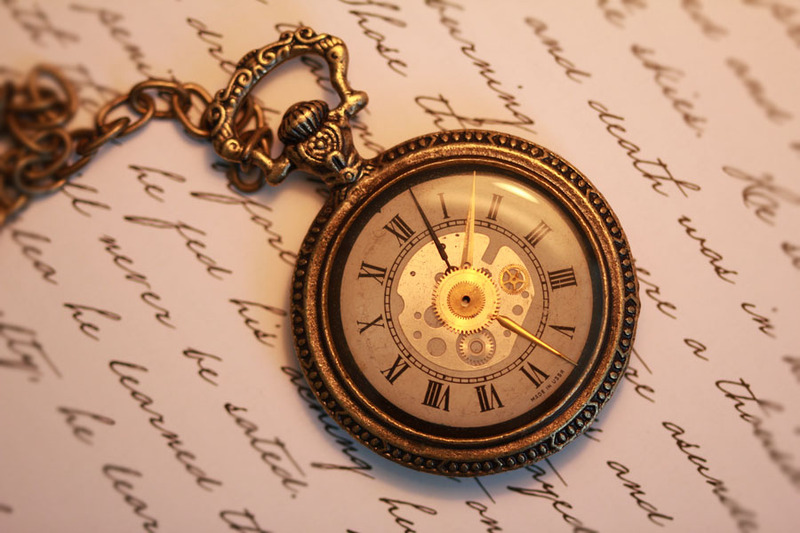 So then. I decided I wanted to try a new hobby for a while. And settled on painting Warhammer miniatures. 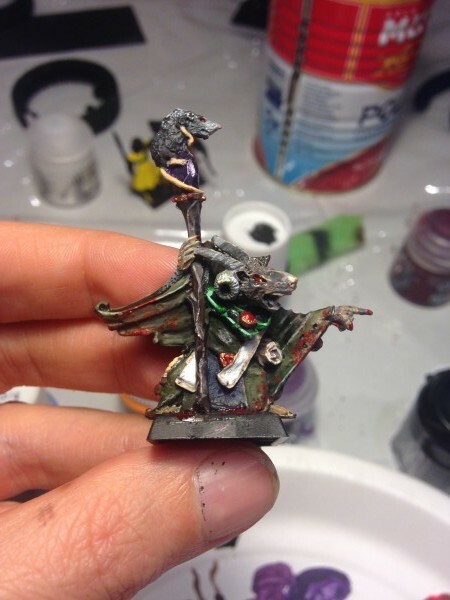 For now I’m doing Skaven. A Grey Seer finished and a Doomwheel in the making.